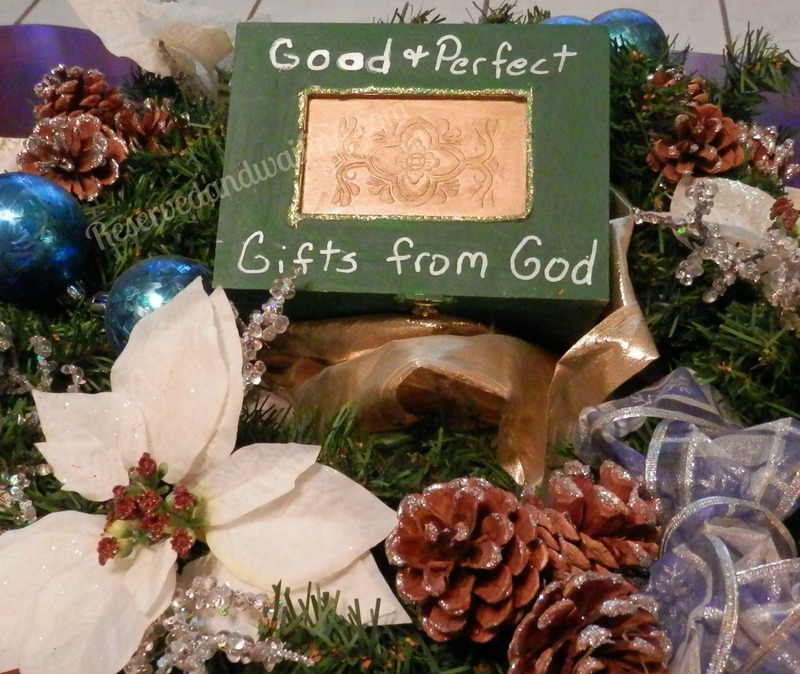 Are you ready for today’s Good and Perfect gift from God? It’s a wonderful time of the year to reflect on all that God has for us. Each gift He gives us is Good & Perfect. We have to grow in Him and in our relationship with Him in order to achieve having the mind of Christ. It is just like when you do a task for someone you are close to in a way that you know they would like – because you have a mind of them.